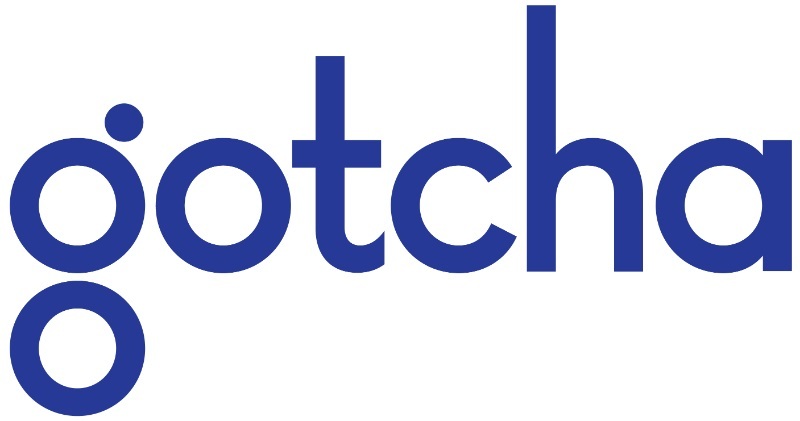 Updated March 27, 2019: Gotcha launched scooters in NV on 3/27.-Ed. GOTCHA Group, the mobility-as-a-service (MaaS) company that offers all-electric ride share, bike share and electric scooters, is preparing to go-live in Nashville and has a $15MM-$30MM capital raise underway. 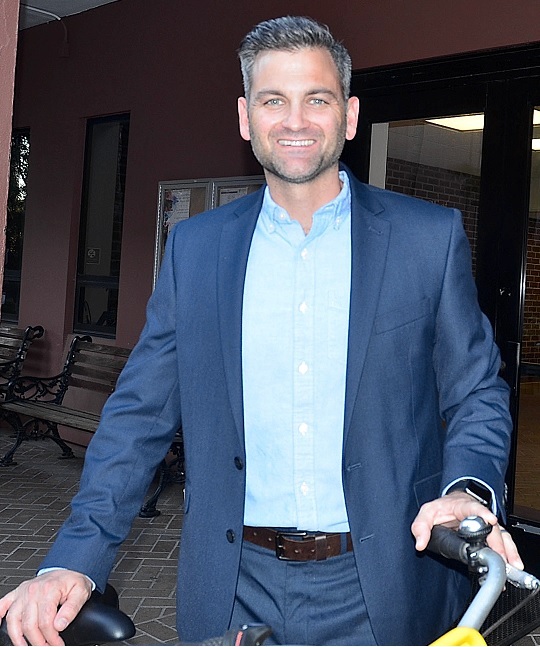 Co-founder and CEO Sean Flood said the 10-year-old Charleston, S.C.-based company -- which is backed by Atlanta private-equity firm MSouth Equity Partners -- will begin scooter operations in Nashville next month, with Gotcha Bike likely to be introduced here in April. CEO Flood indicated that he and Gotcha CFO Ryan Leach are most involved with the capital raise. Flood said the company has completed necessary Metro Nashville permitting to operate here and expects to complete soon its first local partnership agreement with Vanderbilt University. Its current Nashville permit is for up to 500 scooters and 250 bikes outfitted with electronic bike-pedal assist, said Flood. The CEO said the company is profitable and has tripled both its revenue run-rate and its company-wide staffing within the past 12 months, bringing its complement to nearly 90 workers. 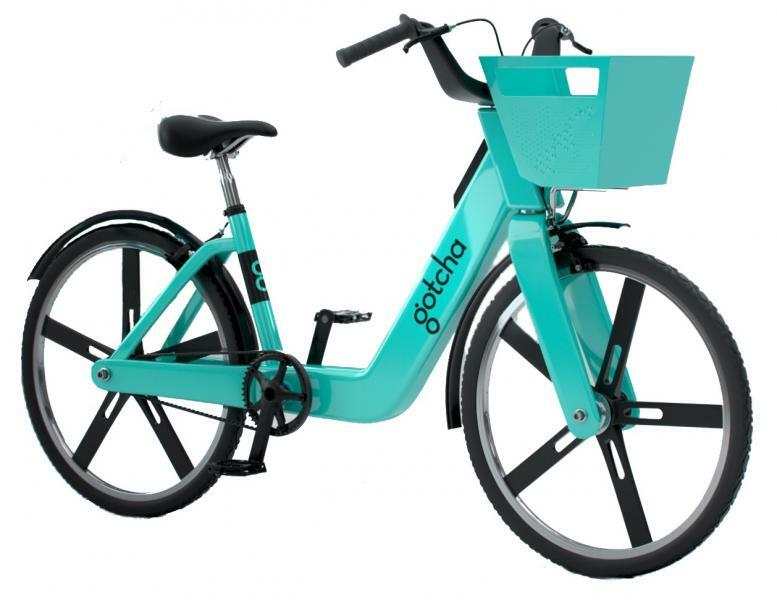 Gotcha -- which includes two divisions, Gotcha Mobility and Gotcha Media -- aims to open Nashville mobility operations with an initial 6 to 8 team members, rising to at least 10 employees as its bike rentals reach scale, said Flood. The company is in latter-stage discussions with candidates for the position of Nashville community manager, who will then hire other local team members. The early-stage company ended 2016 in a half-dozen markets, but now has mobility partners in about 65 markets, with partners signed in about 50 of those existing markets. Flood said the company projects adding 50 markets in CY2019. Demand is increasingly rapidly, whereas 36 months ago ride-sharing, scooters and the like were of interest mainly to early-adopters, said the CEO. Now, Flood said it is clear to him that broad swaths of the population and the nation's institutions are more aware of the true expense of personal car ownership and commuting, and are very much open to alternatives. At the same time, universities' concerns for ensuring reliable student transportation and reducing strains on costly parking infrastructure have produced what he believes is a $15BN U.S. market for mobility services -- with a target population of 3 million U.S. students now Gotcha's priority. He stressed that Gotcha will not enter a market without an initial formal partnership or without necessary permitting. Flood noted that the partnership contract he and his co-founder wife entered in August 2009 with Florida State University is still fully active, and universities are now among most-favored favored partners. Universities often make transportation options available to their students as an amenity, he said. The company rejects a strategy that relies on simply "dropping" scooters and other assets into a market and then relying on non-employees to manage customer experience, equipment maintenance and recharging, and related matters. The CEO acknowledged that a new industry with low cost-of-entry attracts many types of entrants, but community regulatory controversies that are common now are likely to "fall off" as the market matures. Meanwhile, Flood said his company emphasizes safe and responsible operation of its equipment, with particular emphasis on headgear, such as that the company can procure through its partnership with Bern Helmets, a privately held company based near Boston. The company declined to provide an overall revenue figure. INC. Magazine reported the 2017 revenue of its Gotcha Media Holdings business as $6.3MM. 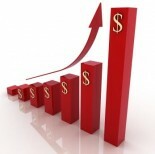 VNC research suggests the company's aggregate sales run-rate might well be north of $10MM. Flood said that while company recognizes the market potential of entering both Canada and Mexico, there are no immediate plans for any crossborder moves. Gotcha plans to introduce two additional business into some markets within 90 days, with one of the new services set to be unveiled during Austin's SXSW event, March 8-17. Flood would not elaborate on which additional services might soon be in Nashville. Gotcha trademark and related filings including Gotcha (the app for transactions and equipment locking-unlocking); Gotcha Bike (bike sharing); Gotcha Give (distribution of promotional goods and samples); Gotcha Ride (e-vehicles, ad-supported); and, Gotcha Spot (related to providing advertising space on billboards and in kiosks, recycling stations and street furniture). Asked about longer-term exit scenarios including an IPO, Flood said that all options will remain on the table. The company's general counsel is Brett Vigrass JD, who was, according to his LinkedIn, previously associated with Columbia, S.C.-based Nelson Mullins Riley & Scarborough, which has offices including Nashville. The CEO said that Gotcha has previously relied on attorneys with Sutherland Asbill & Brennan, among others. VNC research shows that several Gotcha trademark filings have previously been executed for the company by attorneys for Nelson Mullins and by Washington, D.C.-based Gerben Law Firm. Gotcha PR Director Caroline Passe confirmed the company has worked with those firms in the past, emphasizing that Vigrass handles all current outside relationships. The company's material, by the way, says Gotcha is an acronym for "Green Operating Transit Carrying Humans Around." MSouth is the PE owner of Nashville-based Education Networks of America (ENA). Related MSouth coverage here. Flood is a 2001 graduate of Florida State University. He and his family live in the Charleston area.